and absolutely make your day! 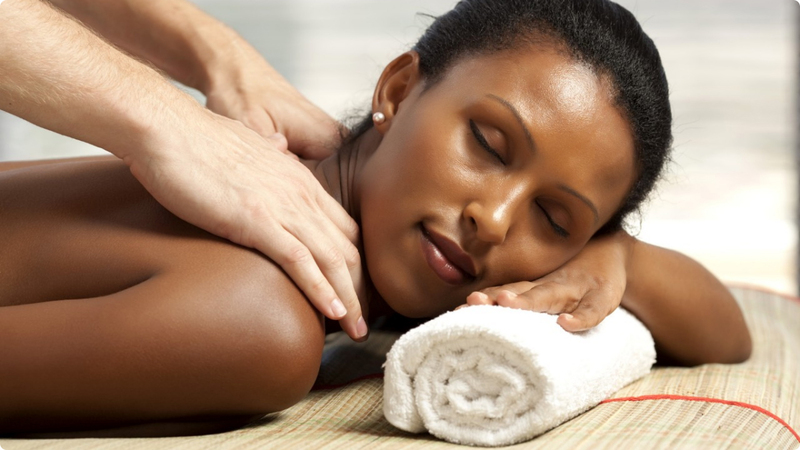 Conveniently located in the lower level of 2300 Pennsylvania, Wilmington, DE, Kneading to Heel Massage Center is staffed by professionally trained and certified massage therapists who carry a great passion for servicing the needs of our clients’ health and well-being. 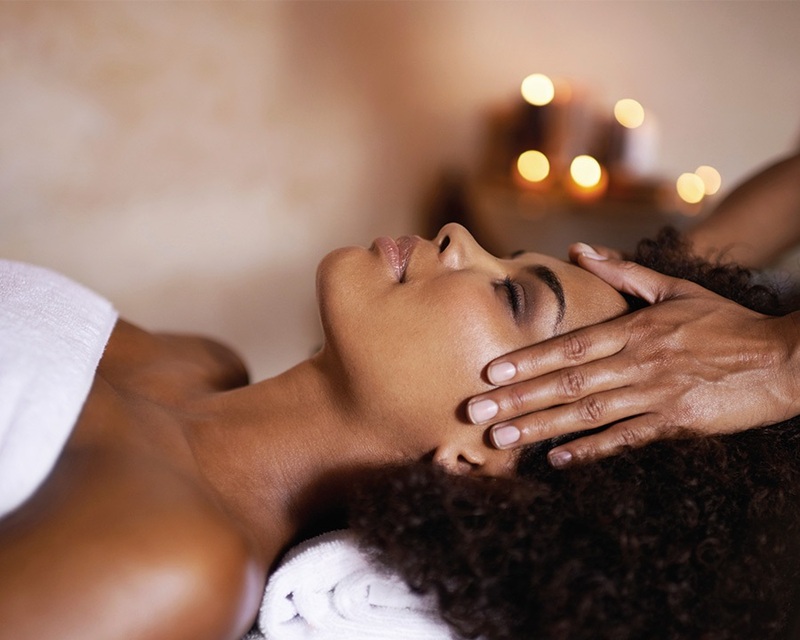 A massage from Kneading to Heel Massage Center carries with it much more than just a calm and relaxed feeling. When completed, it can: reduce stress, improve range of motion, relieve migraine pain, alleviate lower back pain, enhance the body’s immunity and defense systems, increase joint flexibility, reduce depression and anxiety, improve circulation, promote tissue regeneration, reduce cramping and release endorphins and amino acids which act as the body’s natural pain killer. In addition, regular massage therapy can help with the following disorders: Repetitive Motion Disorders, Headaches, Arthritis, Sciatica, Herniation. Multiple Sclerosis, Spinal Stenosis, Cerebral Palsy and ​Occipital Neuralgia. Our team of passionate, highly-trained therapists is dedicated to enhancing our clients’ health and well-being via comprehensive therapy plans modified to each client’s needs. Working in partnership with other health professionals as needed, our goal is to fully restore and sustain our clients’ physical, mental and emotional well-being. We believe that everyone should live a happy and healthy life, and that expert massage therapy can not only prevent symptoms but also resolve symptoms. Therefore, we proudly accept Auto Accident & Worker’s Compensation claims with a Delaware Physicians script, as well as HSA (Health Savings Accounts) and FSA (Flexible Spending Accounts) with a doctor’s prescription. 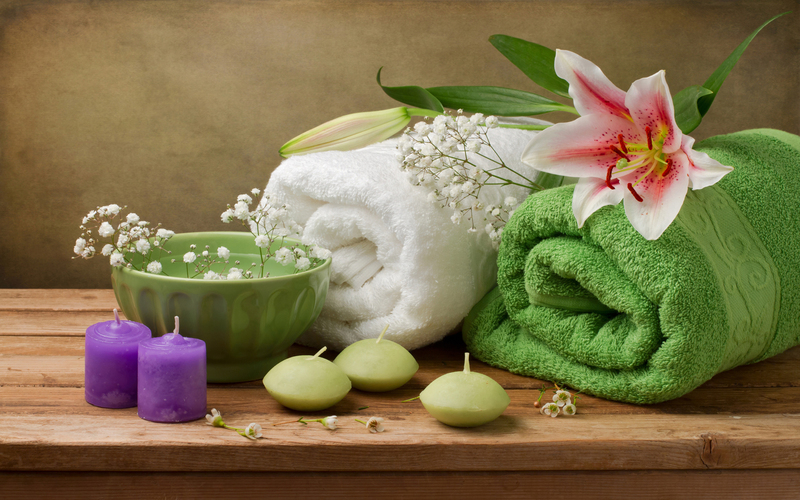 Be certain to view our menu of treatments and schedule your world-class massage today! professional and timely. Overall great experience. booked my next appointment. Highly recommended. Anderson was wonderful. Very relaxing and professional. Kneading to Heel was 100 times better! Donice is excellent. Really nice massage for a great price. Excellent customer service. Wonderful experience with great staff.